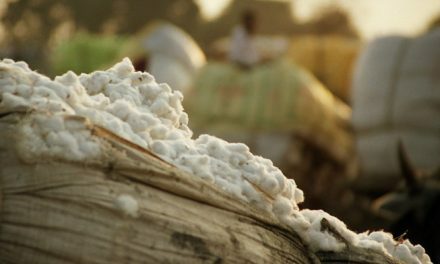 The Lenzing Group (Lenzing at Techtextil Atlanta, on May 22nd, introduced LENZING™ as the specialty industrial brand, which provides smart solutions from botanic origins that are made in environmentally sound production processes. 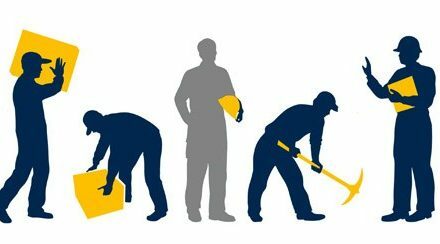 The Lenzing™ brand covers a broad range of industrial applications ranging from agriculture to engineered products, packaging to protective wear and workwear. 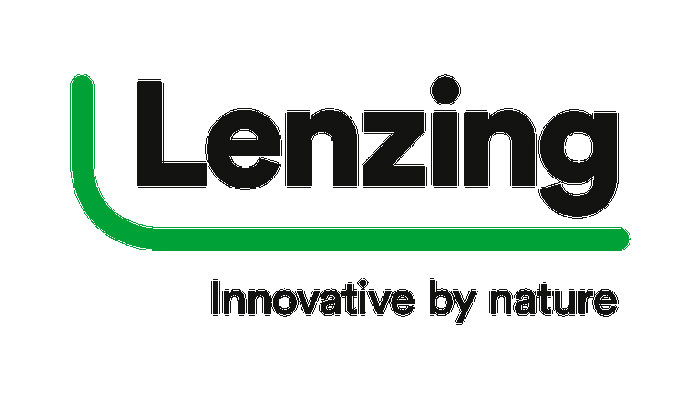 Also, the product brand Lenzing™ will be positioned for the Biorefinery Business. LENZING™ for Biorefinery and Co-products offer a series of bio based products which make a major contribution to the optimum utilization of sustainably grown wood resources used in integrated cellulose and fiber production. Key offerings include food-grade LENZING™ Biobased Acetic Acid, LENZING™ Biobased Furfural, LENZING™ Biobased Magnesium-Lignosulphonate and LENZING™ Sodium Sulphate. “In recent years, we have noticed a growing trend among industry partners to enhance transparency in the value chain and drive sustainability by the increasing use of renewable raw materials. The launch of a unique brand for industrial applications enables us to address these trends by fostering greater collaboration between Lenzing and our global customers and partners,” emphasized Bernard Alowonou, VP Global Business Management Industrial Applications, Lenzing Group.” Driving industrial application innovation, turning CO2 and sunlight into highly functional products is at our hearts. This combined with our existing and new partnerships allows us to be an epitome for promoting the circular economy”. Following the introduction of TENCEL™, Lenzing’s specialty brand for apparel and home applications and VEOCEL™, the Group’s specialty nonwovens brand earlier this year, the introduction of LENZING™ specialty industrial brand completes the product brand architecture of the Lenzing Group. “The introduction of the LENZING™ brand completes the comprehensive offering of Lenzing, which encompasses textile, nonwoven and industrial applications. Coupled with targeted communication programs, the new brand architecture will enable us to enhance clarity, generate awareness and strengthen exposure across different industry sectors. We will continue to work closely with customers and industry partners to drive innovation in functionality, performance and sustainability with our offerings across the industry value chain globally”, said Harold Weghorst, Director of Global Brand Management, Lenzing Group.